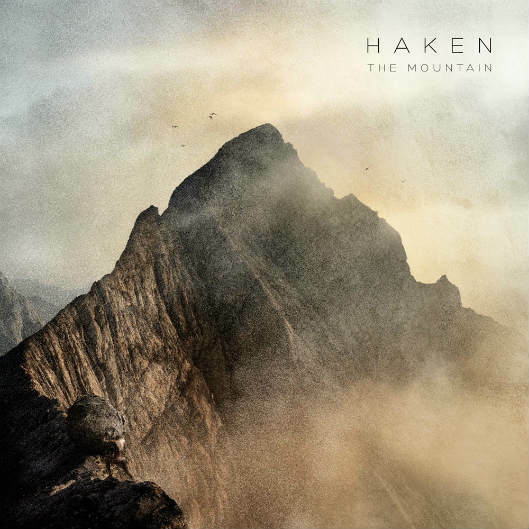 A little confession is in order here: this is the first album I have listened to from Haken and yes I am aware it is their third. So I am again running late. But let´s just say better late than never. Because missing out on this would be a bigger shame. So what is all the fuss (or maybe fuzz in this case) about? If anything, Haken prove to be a monster band. The sextet not only sees all members adding vocals, but they also manage to create very imaginative progressive metal. Sometimes there is an awful lot happening, and then they are whisper soft and calm. And it are those vocals parts that tie everything together. Some songs hint at a church choir, with magnificent tension building. Mostly running into another stunning instrumental part. So this is a bit of ELO´s Mister Blue Sky on steroids, with Carl Orff stopping by to say hi, while in between all students of the Rock College are studying on their scales. And I do not know how they do it, but I never once felt out of place. There are plenty of hooks and returning melodies to keep your attention focused. Despite all the madness, in between this is so beautiful you are afraid to let go. To me, that is a great ability and makes me want to listen over and over again. Which will make me love this even more I am sure. 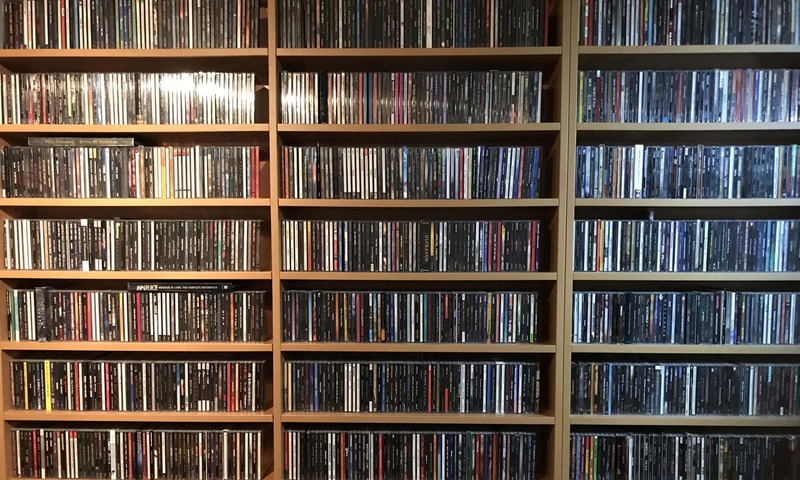 As well as dig out their other albums as soon as possible too. Essential stuff!